2. Made of PVC, Health and safe, small smell, disperse the smell quickly. 3. 3 Meters Led Colorful Strip with 30pcs Leds. 5. 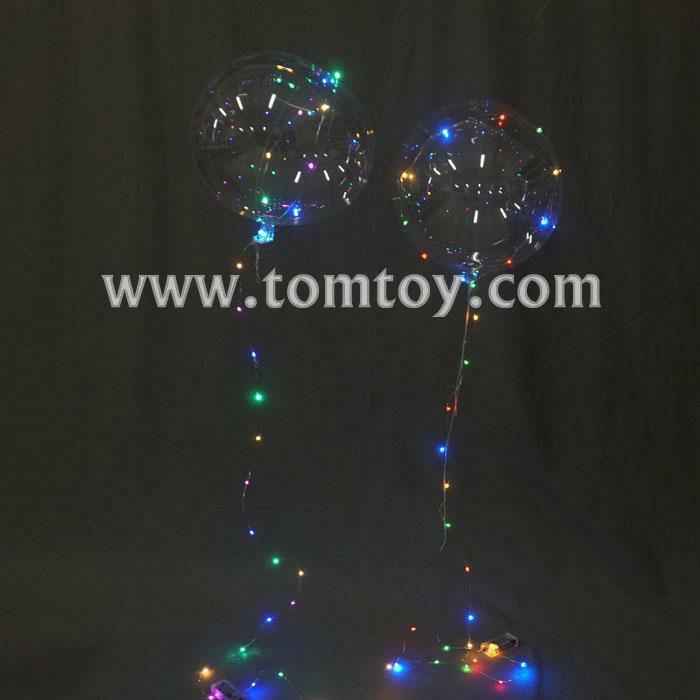 EASY TO USE: To inflate the decorative balloons and activate the colorful LED light in balloons with switch to control glow in the dark party. 6. Specially used for filling other balloons into the interior, so it is not self-sealing, you need to tight it with rope after aerated.